We weren't kidding when we said we have a farm; join us for a tour or just drop by to visit our pigs, ducks, turkeys, and many more feathery friends. 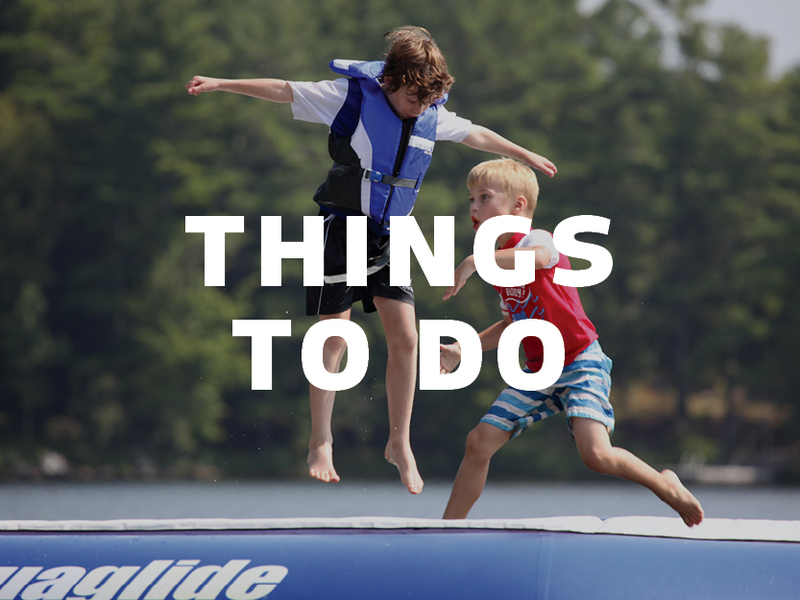 Make your vacation your own with our ever growing list of things to do and see. 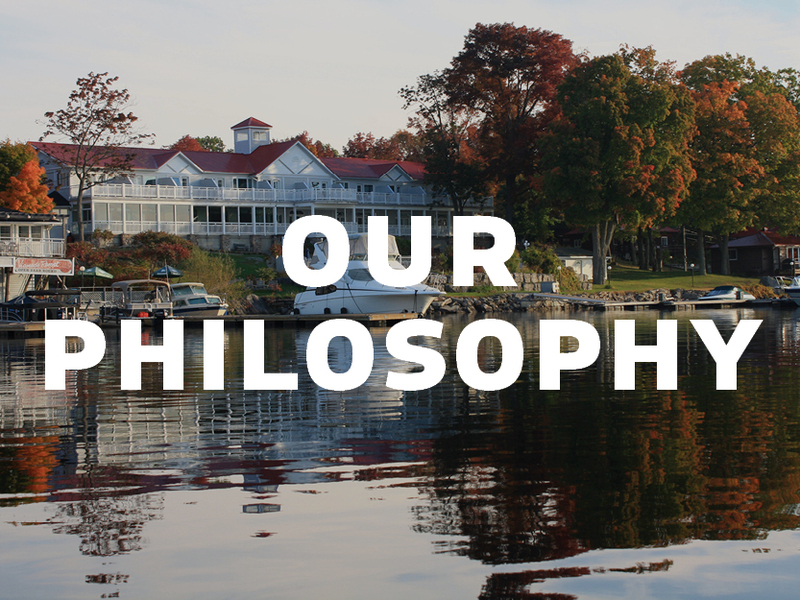 Located two hours north-east of Toronto on Stoney Lake in the Kawarthas, Viamede Resort is your personal... whatever you want it to be. With your choice of hotel rooms or cottages, winter fun or summer sun, indoor pool or sandy beach, and genuinely local good food, escape the every day and vacation your way. Unique experiences await with our onsite working farm, forest-to-table menu, recreation activities, and a growing list of things to do.